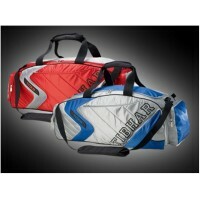 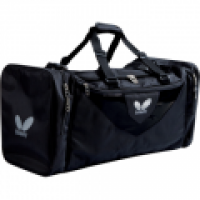 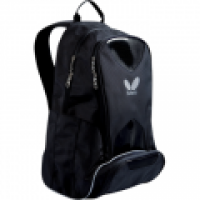 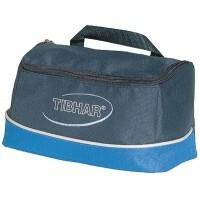 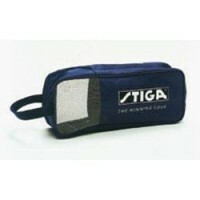 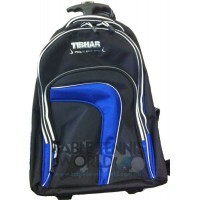 Need a bag to transport all your Table Tennis Gear to your playing venue? 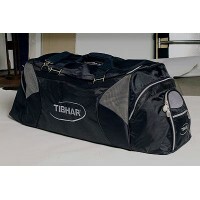 Check out these great ideas. 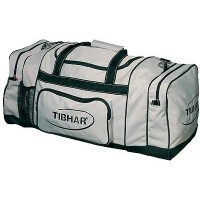 Bags with wheels, small bags, large bags, back pack bags.